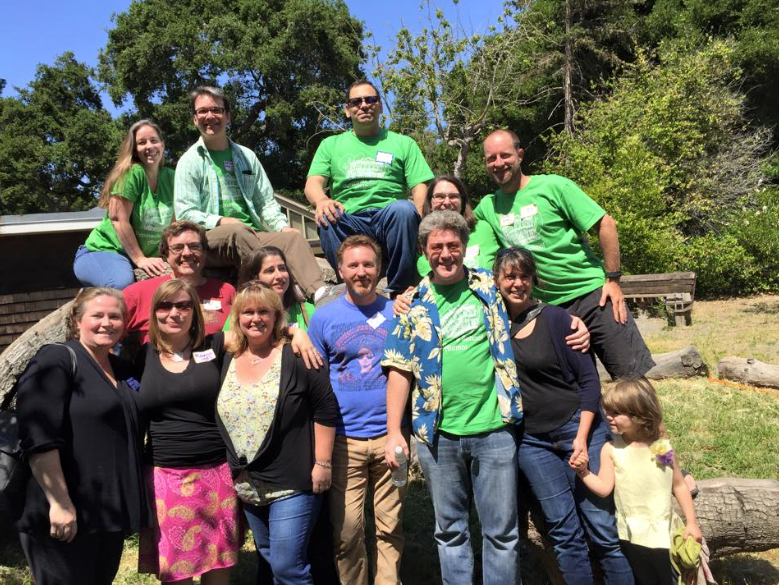 Peninsula School alumni are a special bunch of people who all have something wonderful in common — Peninsula! We have been graduating students for the last 90 years, and are honored to have such a varied, interesting and rich community of alumni. 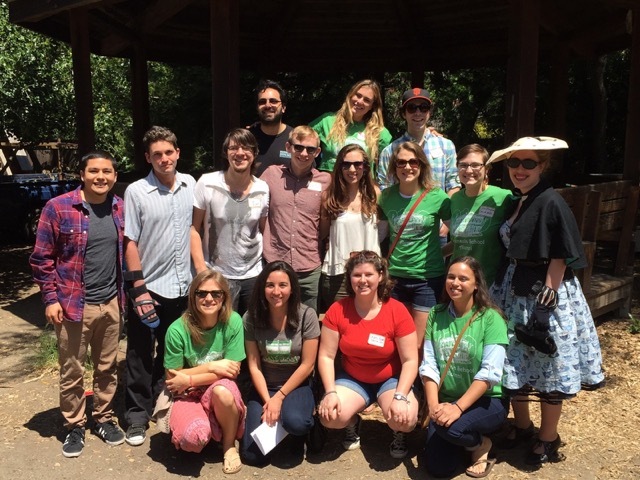 Whether one was a student in the '30s or the 2000s, Peninsula School is a home away from home. We would like to help Peninsula classmates stay in touch with each other and the school. In an effort to help this connection, we have the semi-annual newsletter, News Notes, which includes alumni updates; we support special reunions for the 10th, 25th and 50th (but are happy to help with any other reunions that arise); we have an annual alumni and 8th grade collaborative project; and we have a Facebook group. We want to make sure to invite alumni to these special events and to the annual Spring Learning Fair. As one alumna recently said, "Neither friendship nor learning end at 8th-grade graduation," and neither should your connection to Peninsula and this wonderful community! If you attended Peninsula School, please send us your current contact information and an update for the next News Notes using the following form. Do you have news to share with us about studies / job / family? Do you have a story about how Peninsula has made a difference in your life? We would love to hear from you and add your story to our archives. Whenever possible, please contact me digitally via email. I understand that Peninsula may still send occasional mail.